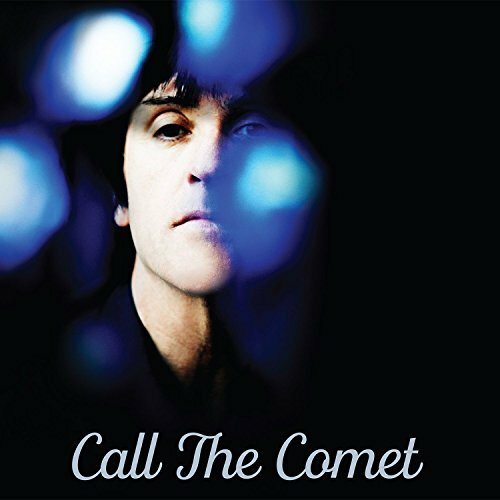 Johnny Marr unveiled another slice of brilliance from his forthcoming solo album Call The Comet. Marr has previously issued the impressive songs "Hi Hello" and "The Tracers," now he's premiered the lovely and cinematic third track titled "Walk Into The Sea." Watch the official video for "Walk Into The Sea" which was co-directed by Marr below. Call The Comet arrives June 15th and is available to pre-order here. Heads up: Johnny Marr is scheduled to appear on Conan on Monday, June 4th.